During the presscon they explained that Jaejoong is really sick. Doctor forbid him to go but he doesn’t want to disappoint his fans. There was a commotion. People were moving to the front seats including kitty. MC and translator is out. OMG Jaejoong was from emergency room before he flew to Jakarta!!! But he doesnt want to disappoint us!! Jaejoong is on the stage!! In honor of JYJ‘s Park Yoochun, a road will be named ‘Park Yoochun Cherry Blossom Road‘. 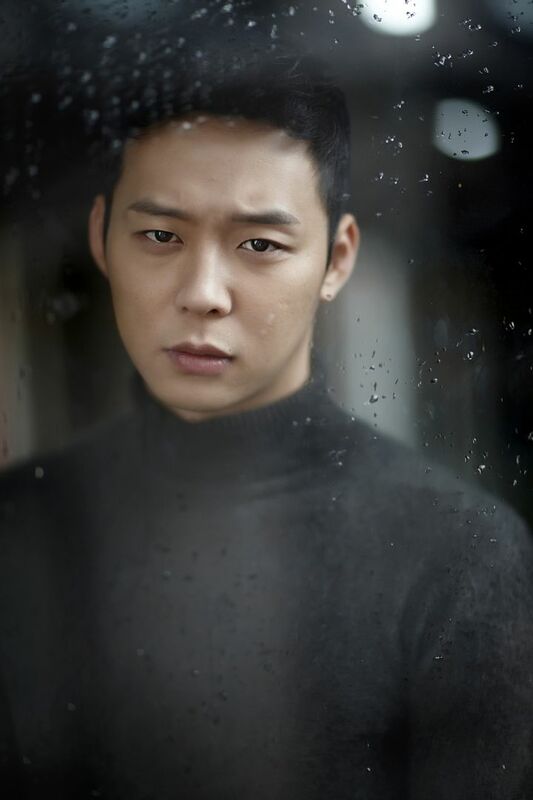 The ‘Park Yoochun Cherry Blossom Road‘ will be a small section of a larger road scheduled to be built in the city of Incheon, near the waterway on its west side. The road will be completed some time in 2013 and the Park Yoochun named section will stretch for 100m (approximately 328 ft). The entire road will be 1.8 km (approximately 1.1 miles) long and is being built as a grand entrance way for the Asiad Stadium and the 2014 Asian Games.